ATP’s processing plant was carefully designed and constructed according to the International food safety standard to provide excellent services that satisfy the needs and requirements of our international clients. The plant is equipped with a state-of-the-art monitoring and surveillance system that enables the management and plant managers to control and monitor operations, 24/7 and from anywhere in the world. The plant is also equipped with a digital high standard weight bridge. 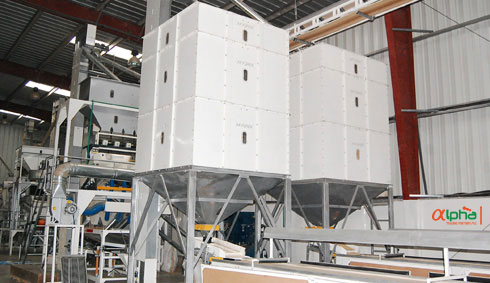 ATP offers agricultural products cleaned, sorted, processed and packed with state-of-the-art technology. 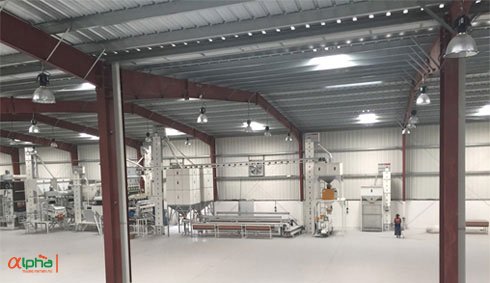 Our plant’s high capacity machineries include high technology pre-cleaners, super fine cleaners, distoners, gravity separators, color sorters, x-ray sorters, packing equipment and more. The rigorous process we employ ensures product outputs adhere to the highest cleaning standards by removing all foreign particles. This provides our customers with the finest agricultural products available in the market today. Trucks with 5-40tons capacity are used to transport raw materials to central markets as well as to the ECX warehouses and to our processing plants. Our processed products are packaged either in polypropylene bags (PP) bags or fiber jute bags as per clients’ requirements. 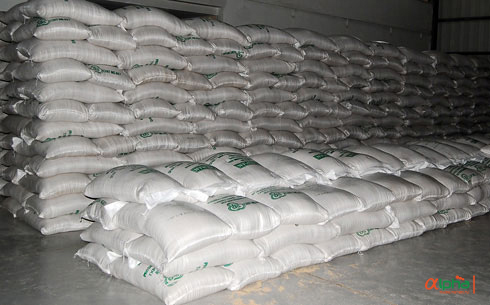 We pack 25kg, 30kg, 40kg, 50kg, 60kg or 1ton Jumbo bags according to our customers’ requirements. 32-40tons capacity trucks are used to transport finished products from the processing plants to port, and will be containerized/stuffed at the port terminal and will be ready for shipment.